This year Naim celebrates their 40th anniversary, which was officially incorporated back in 1973. 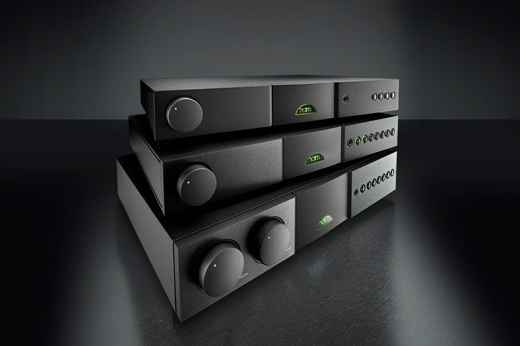 As part of Naim’s commemoration / celebration of this monumental event, they are relaunching their most iconic range of products – Naim’s Nait integrated amplifiers. 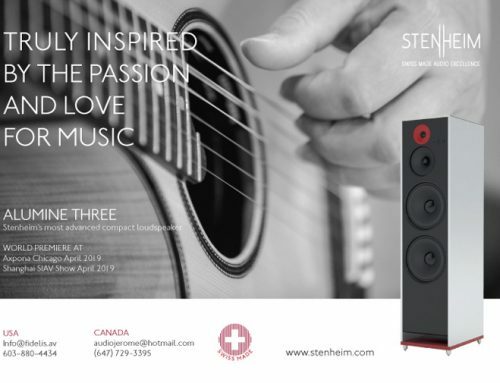 Three new editions being released are the new Nait 5si, Nait XS 2, and SuperNait 2. Naim claims that through technological breakthroughs, resulting from thousands of hours of development, the new Nait’s will provide significantly increased performance over their predecessors. The original Nait began in 1983 and since then the range has followed Naim’s philosophy of simplicity and focus with the emphasis on musical performance over anything else. The new Nait models continue to build on this philosophy but will serve to take it to a higher level. Nait 5si features an improved power supply, 60 Watts per channel (into 8ohms) and a new 1/4″ (6.35mm front panel headphone output. With improved components and a revised electronic design the new Nait 5si clearly stands above any previous iteration. 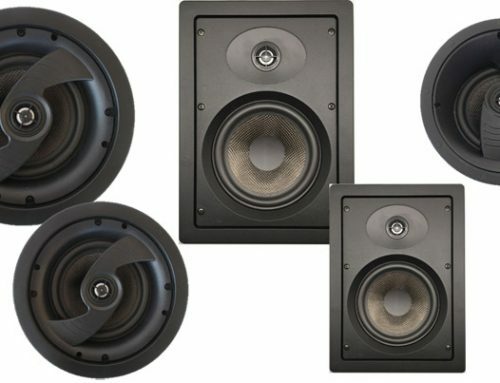 Nait XS 2 features 70 Watts per channel (into 8ohms) and as with the Nait 5si features upgraded components, a revised electronic design and a new 1/4″ (6.35mm) front panel headphone output. The Nait XS2 has a Naim preamplifier section that doubles as a Class-A headphone amplifier. 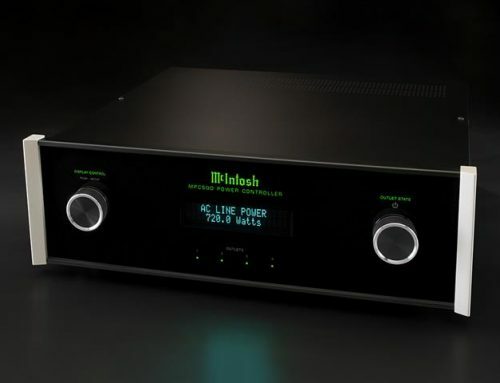 The new Supernait 2 also features an improved power supply, revised electronic design, upgraded components and a new 1/4″ (6.35mm) front panel headphone output and takes output up to 80W per channel with a Naim preamplifier section that doubles as a Class-A headphone amplifier with the added improvement of Naim DR (Discrete Regulator) technology. Input sockets are now all individually decoupled and hand-wired to maximise fidelity. To learn more about the technology behind these products, please visit: www.naimaudio.com.